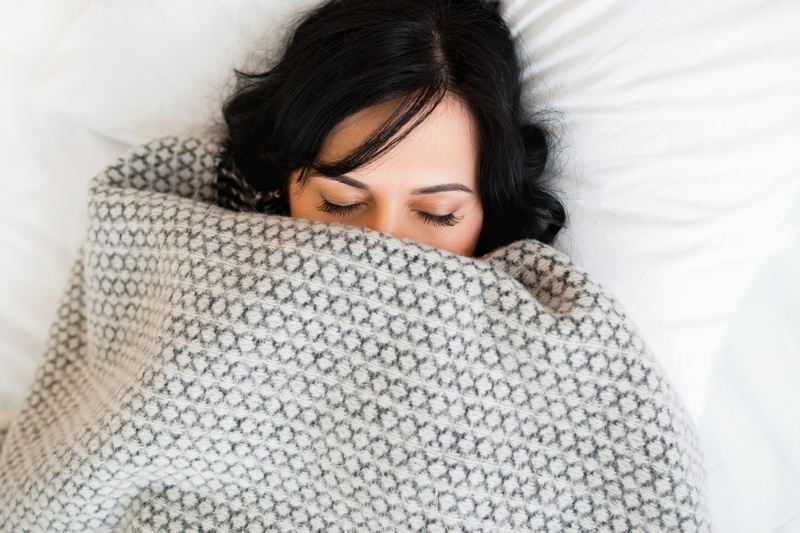 Can Room Temperature Affect Your Quality of Sleep? You have a comfortable mattress, plenty of pillows, and the room is dark and quiet. You lay in bed waiting for sleep to come. You wait. And you wait. And you wait some more. Why can't you just fall asleep? The good news is, you're not alone. Insomnia is a sleep disorder that makes it hard for an individual to fall or stay asleep. According to the Sleep Health Foundation, 1 in 3 adults have mild insomnia. Some individuals may believe that they suffer from insomnia, but may not be completely sure. To help these individuals understand whether or not they actually have insomnia, there are certain signs to look out for. Here are 5 specific signs that you may be suffering from insomnia. Nothing is more aggravating than lying down for a good night's rest, only to realize you just can't fall asleep. For many people, this is a reality faced on the regular. 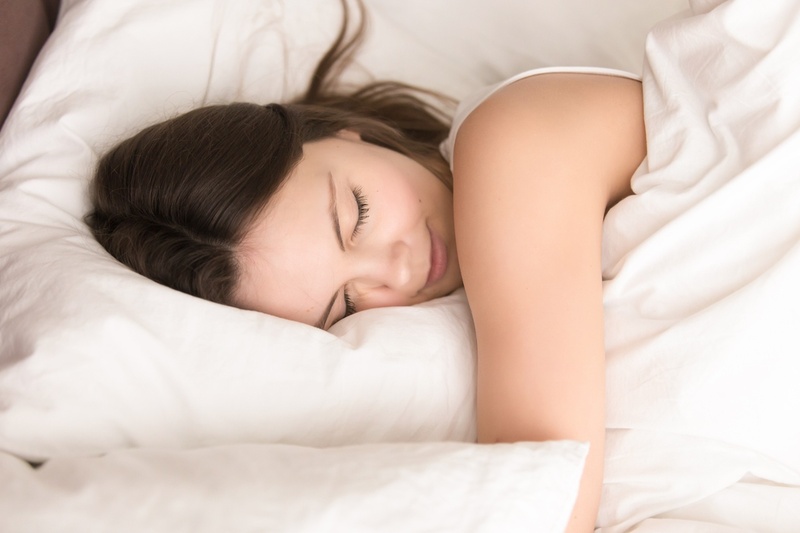 It's a fact, everyone needs continuous, uninterrupted sleep in order to feel rejuvenated and functioning at their best. However, there are times when insomnia sets in and no matter how hard you try, sleep just won't come. Trying to Sleep Can be Exhausting! You have probably heard the expression "Sleeping like a baby" any number of times. If you are a new parent, this expression is probably lost on you, since you might be wondering what that means. Do babies actually sleep? Gaining a little perspective, and not being in the mode of being a sleep-deprived new parent, you can actually see that the expression is pretty accurate. Kids play hard and they rest hard. Sometimes even just dropping where they stand and sleeping very heavy. You have probably asked yourself where those days have gone in your adulthood. Why is it that sleep seems so elusive the older you get? Being a night owl and suffering from insomnia are two completely different conditions. 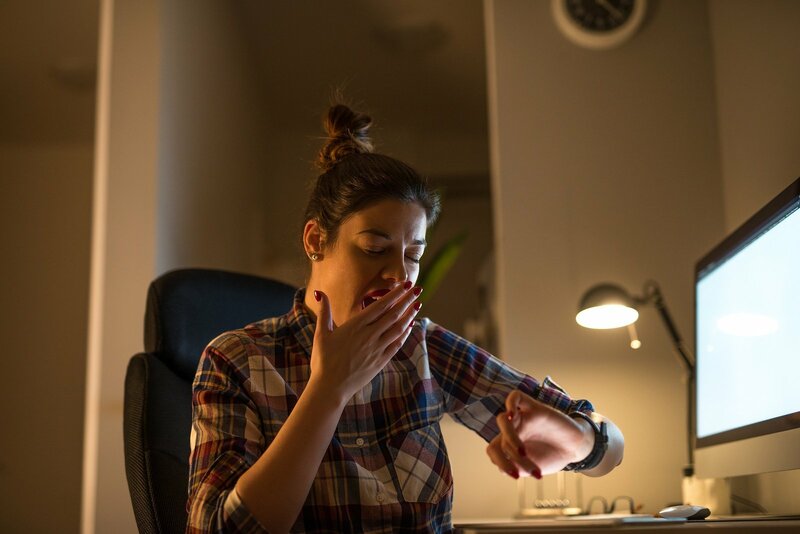 For night owls, their circadian rhythm is adjusted differently, but they are able to sleep. Those with insomnia may go long periods sleeping very little or without sleeping at all, and their daily routine may suffer accordingly. Both conditions may be affected by, or even confused with, sleeping on an old, uncomfortable mattress.